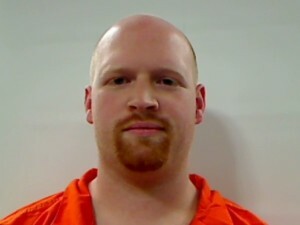 Maine State Police have arrested the youth pastor of a youth ministry group and charged him with sexual abuse of a young girl. Detectives have charged 37-year-old Lucas Savage of Clinton with unlawful sexual contact. Savage is the youth pastor of Youth Haven Ministry and was arrested Friday evening in Mercer and taken to the Kennebec County Jail. Detectives said the abuse took place at Savage’s home on Mutton Lane in Clinton. State Police have been investigating the allegations for the past month.